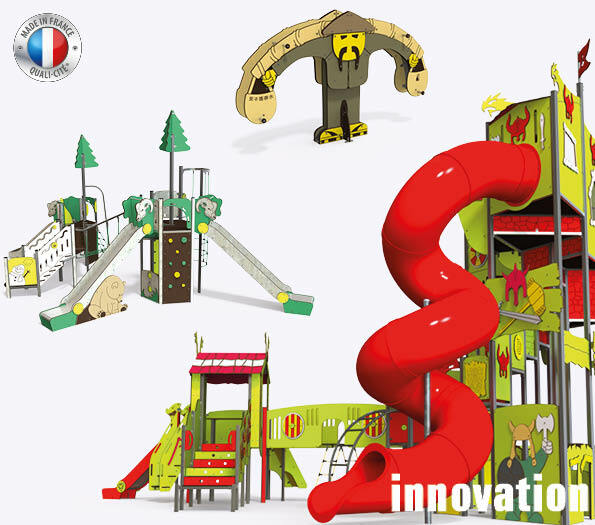 As a French manufacturer of recreational equipment for collective use, we aim to be the industry leader by providing unique play solutions that promote children’s learning and development. Innovation has always been at the heart of our corporate approach. It distinguishes us from our competitors because it is playful, creative and aesthetic at the same time. 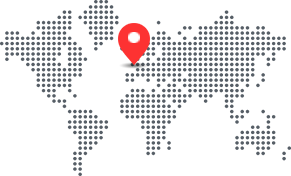 Our experience is an asset, it enhances and guides each development for new children’s playground equipment.